That I can not call home for today. All carried away like a wave. Just how and when I can’t say. 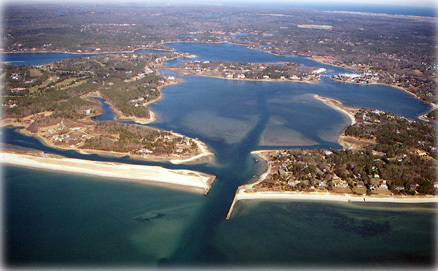 Perhaps the most important place on earth to me, Cotuit Bay, is experiencing an environmental crisis that needs our help. I have become a supporter of Three Bays Preservation that is working on helping Cotuit Bay, North Bay and West Bay stay as wonderful as ever. Many of my fondest memories are of being on these three bodies of water and the lands that surround them. I hope that you will consider donating to them as well.